We are dedicated to providing you with high-quality dental care delivered in a cheerful, friendly environment by professionals who put your needs first. From the first moment you arrive at our modern office until you leave us with a healthier smile, we aim to provide you with the most pleasant, stress-free experience possible. Please take a moment to get to know our highly skilled and experienced team. Then give us a call to arrange a time to meet us in person! Dr. Simpkins returned to school and, after receiving a bachelor’s degree in biology from Rowan University in New Jersey, started applying to dental schools around the country, with Florida as her dream destination. She was accepted to Nova Southeastern University College of Dental Medicine in Fort Lauderdale, and her dreams were coming to fruition. 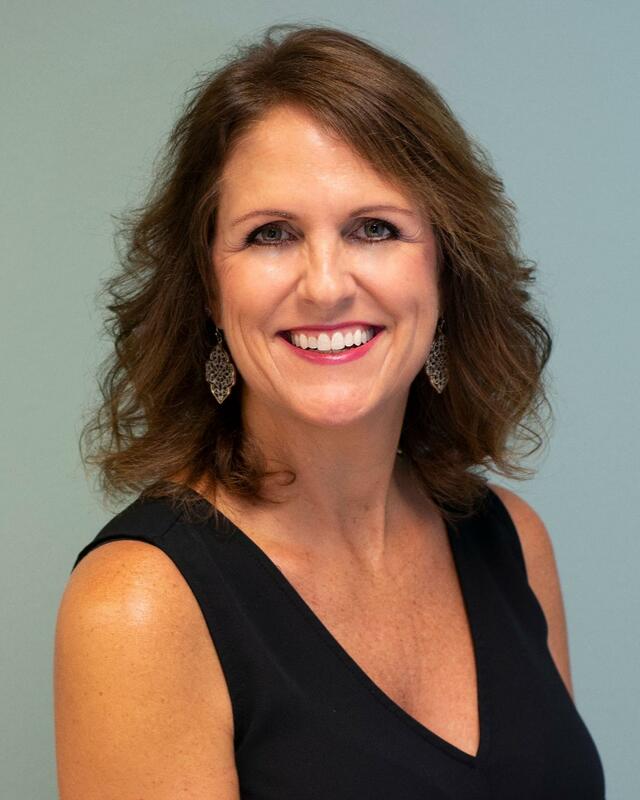 Today, Dr. Simpkins is proud to be practicing in her own private dental office where she is committed to providing the most comprehensive and up-to-date care to her patients. She uses the latest dental technology and individualized care to create and maintain healthy teeth and gums and a beautiful smile. Dr. Simpkins commits herself to 100 or more continuing education hours annually. On July 30, 2011, Dr. Simpkins earned the prestigious Fellowship Award from the AGD. 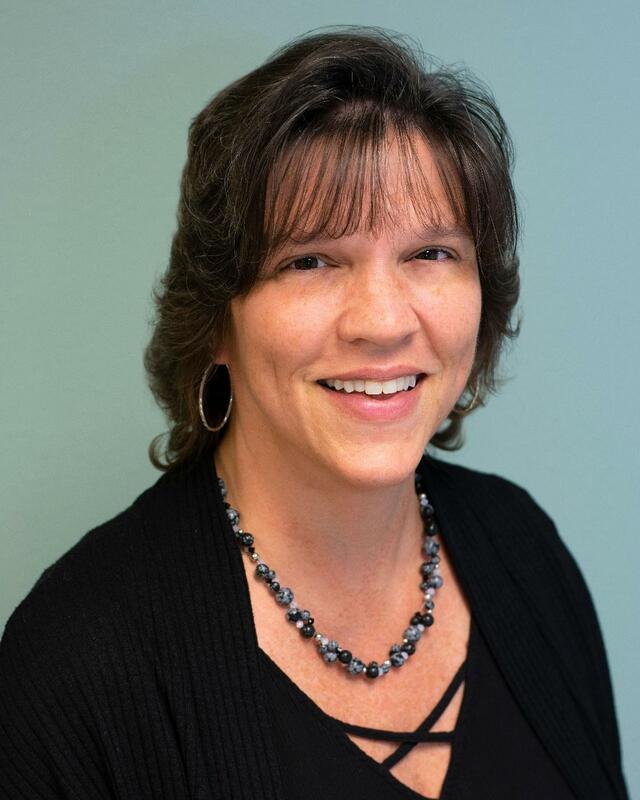 To earn Fellowship, Dr. Simpkins was an AGD member for three consecutive years, earned a minimum of 500 approved continuing education credits, passed a comprehensive 250-question examination, applied for the award, and attended the Convocation ceremony. Caitlyn is a graduate of the State College of Florida and holds a radiology certificate that allows her to provide safe x-rays for our patients. 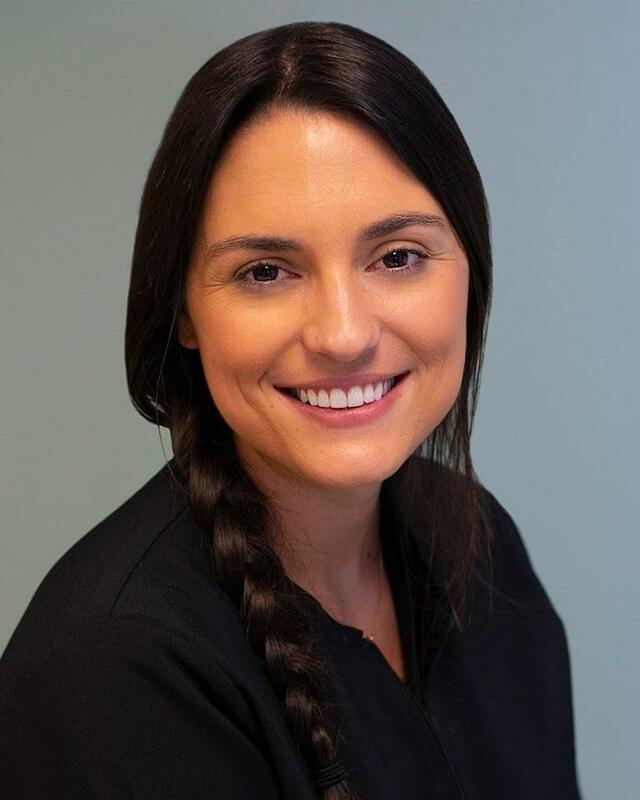 A native of Sarasota, Caitlyn joined Dr. Simpkins' dental team in 2012. She loves working with our patients and enjoys seeing their excitement when they achieve their dream smile. In her free time, Caitlyn enjoys going to the beach, boating, fishing, spending time with friends, and traveling. Michelle holds a Bachelor of Applied Science in Dental Hygiene degree. 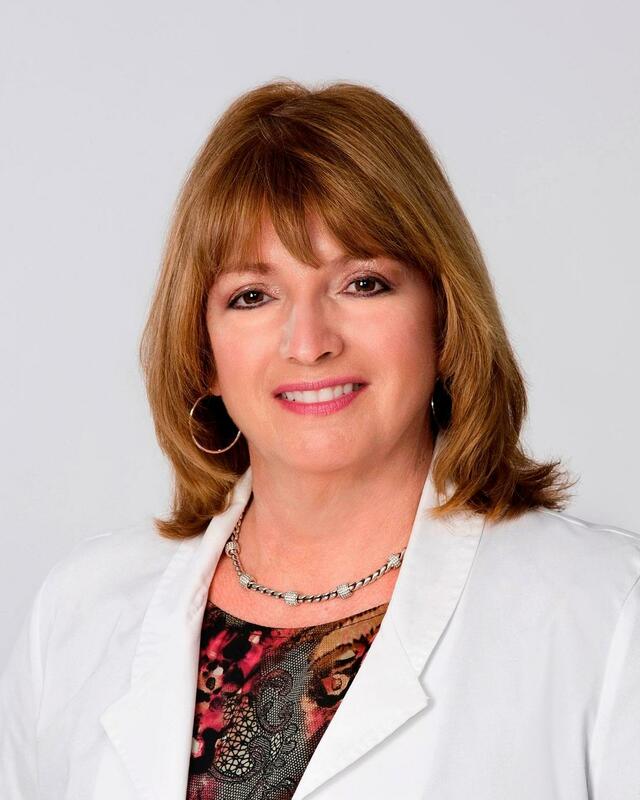 She is certified in dental implant care and CPR and has been working with Dr. Simpkins for 2005. There are many things Michelle enjoys about her job, including working with a cohesive team and an amazing dentist! A native of Sarasota, Michelle spends her free time reading, going to the beach, traveling, and doing interior decorating. Renu is a native of Mumbai, India, and has called Sarasota home since 2005. She attended State College of Florida where she received her Associate's degree in Dental Hygiene. 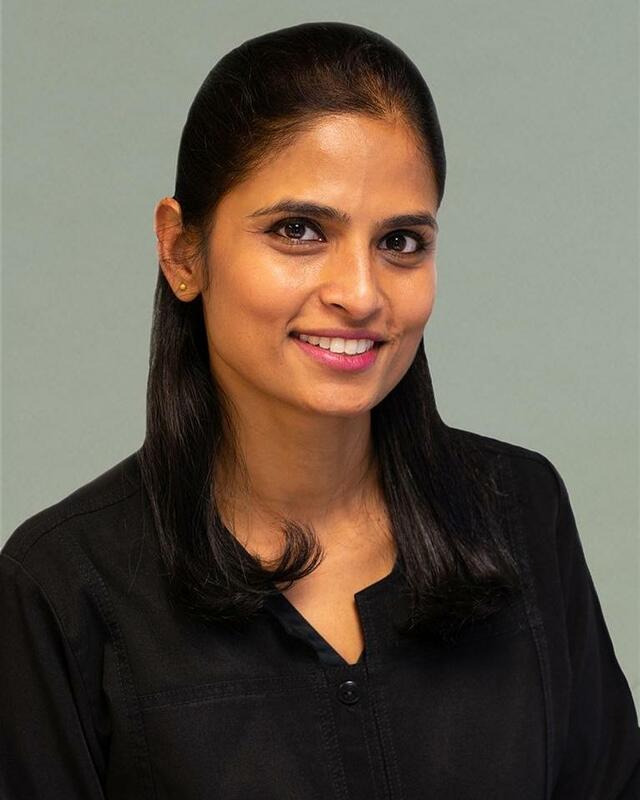 Renu likes caring for her patients and is happy to be able to make a difference in their lives and their oral health. In her free time, Renu enjoys being with her family. Courtney has been working with Dr. Simpkins since 2006. She holds a certificate in childhood education and is CPR certified. Courtney enjoys the friendly atmosphere and her daily interactions with patients and co-workers. Courtney was born and raised in Sarasota, and when she’s not busy helping patients, she enjoys spending quality time with family, traveling, movies, and puzzles.